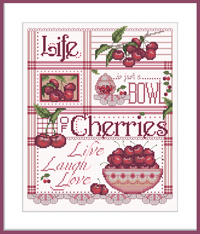 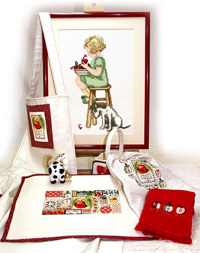 Each design in your order will include a color print of the finished piece; a large, easy-to-follow black and white chart with symbols and chart key; a color chart with color key; floss color numbers; project dimensions and fabric requirements; and backstitch information. 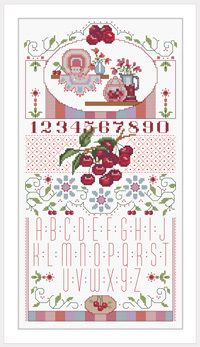 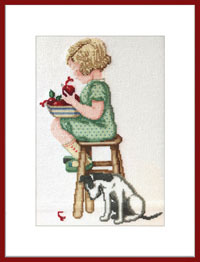 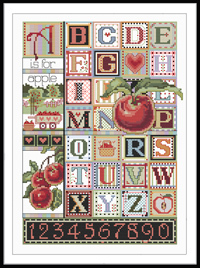 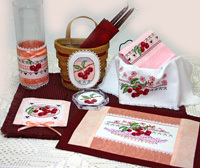 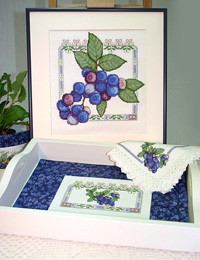 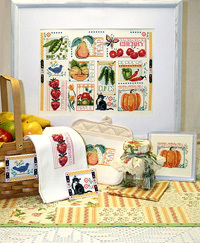 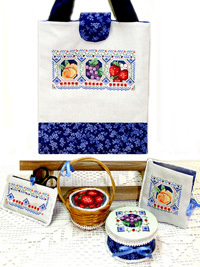 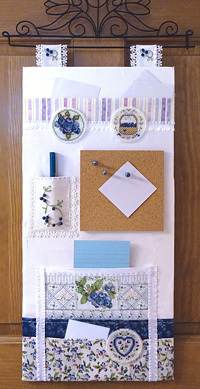 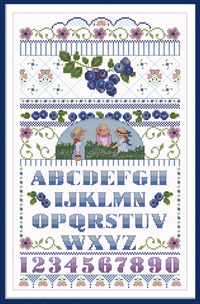 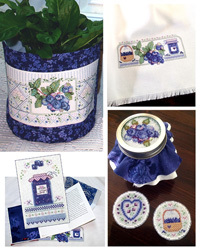 Complete and clear directions are included for all the projects requiring sewing. 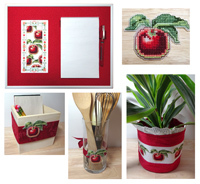 And here and there you will find a special recipe, some gift suggestions, or seasonal how-to’s and special projects.